Not content with winning the World Cup Superfinal, GIN’s Michael Sigel was recently crowned winner of the XContest 2018. 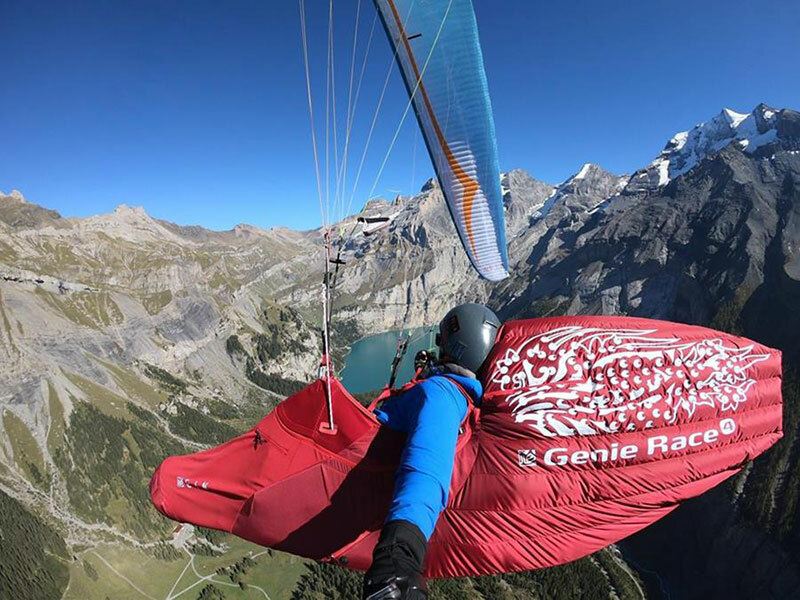 Michael also got off to a great start in XContest 2019, flying a massive 551km on 7th October in Brazil. Way to go!